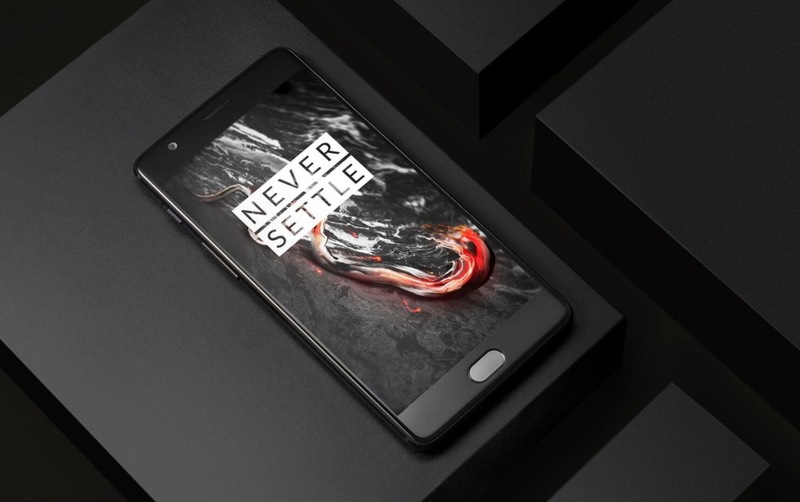 OnePlus is following up its special edition Colette Edition of the OnePlus 3T by releasing another all-black version here in the US. Sold exclusively at Hypebeast’s online store on March 24 at noon Eastern, only 250 units will be available. What’s special about this 3T? Well, it comes in matte black that is dubbed “Midnight Black.” It sports 128GB storage and 6GB RAM while retailing for $479. Those are the only differences between this and the previous 3T models. 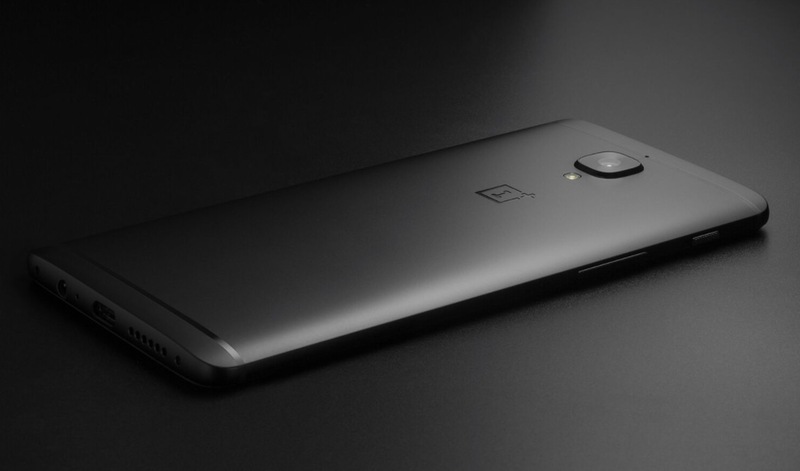 Once those 250 units are gone, OnePlus says that they plan to sell additional Midnight Black units through their own store, though they aren’t ready to share those details yet. Hit up Hypebeasts’s store (HBX.com) for more info.